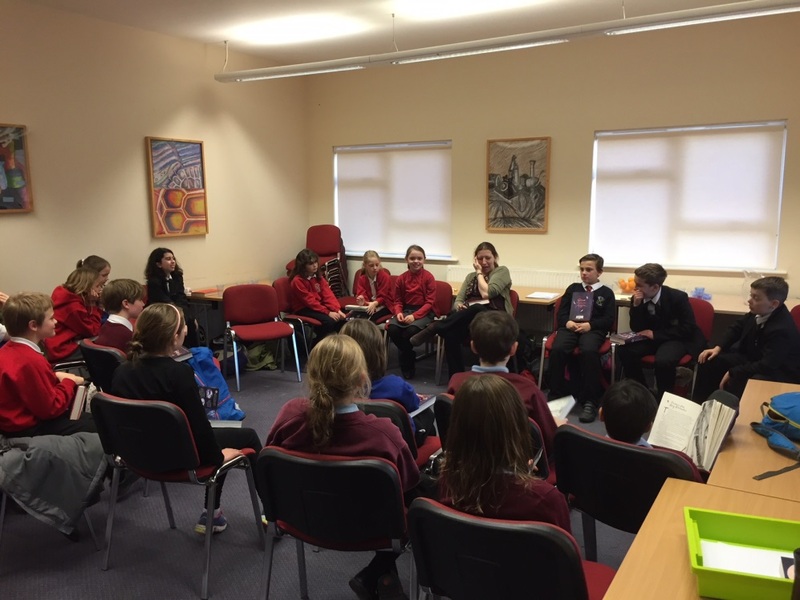 Last Wednesday we had a very lively Book Club meeting with Primary and Year 7 students. 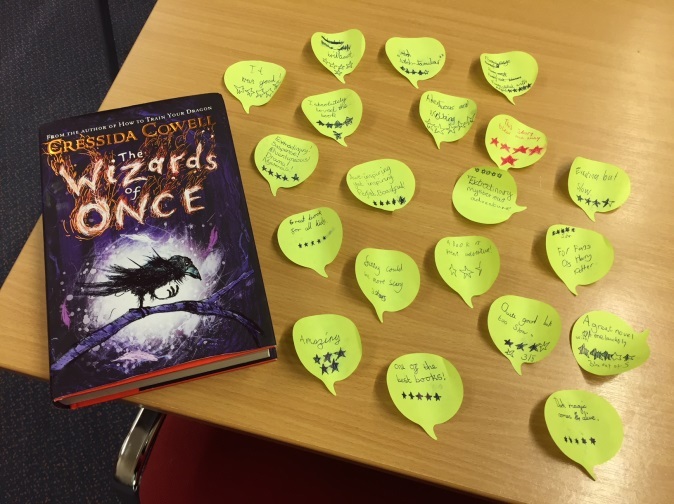 Their first book was The Wizards of Once by Cressida Cowell, which was extremely well enjoyed by nearly all the students. Characters were dissected and favourite passages were read aloud. The overall consensus was that if you enjoyed Harry Potter, then you will love this book. Local life coach Wendy Knee came to work with the students on the topic of emotional intelligence. The students worked in groups exploring the issues of self-esteem, confidence and body language. It was a very enlightening session and a topic that we hope to explore further in future sessions. 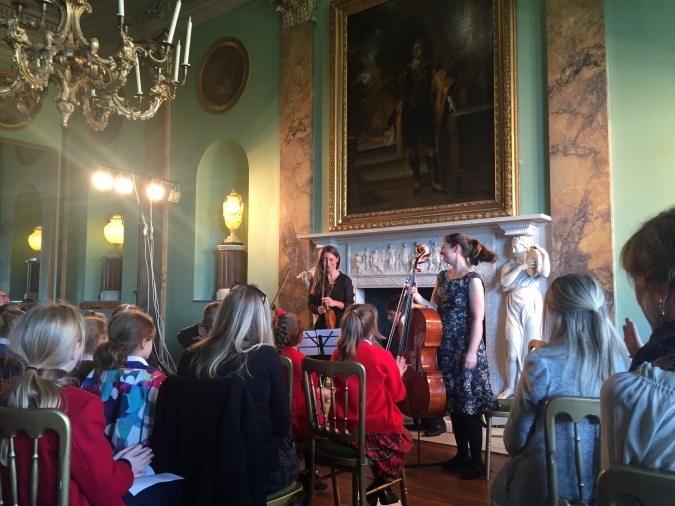 On November 10th we visited Powderham Castle in Kenton, Exeter for a concert performed by the Alke String Quartet including pieces by Haydn, Beethoven and Schubert. The concert was introduced by the Countess of Devonshire and held in their beautiful James Wyatt Music Room. The musicians gave an impressive performance which was followed up with a question and answer session. The students were particularly fascinated by the musicians’ early training and career progression which was so relatable and very inspiring for the students. 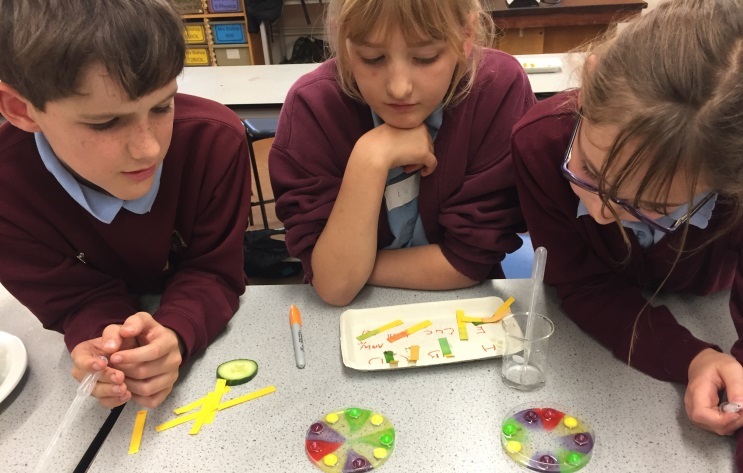 Year 7 students joined together with primary students to work on a series of experiments relating to food. 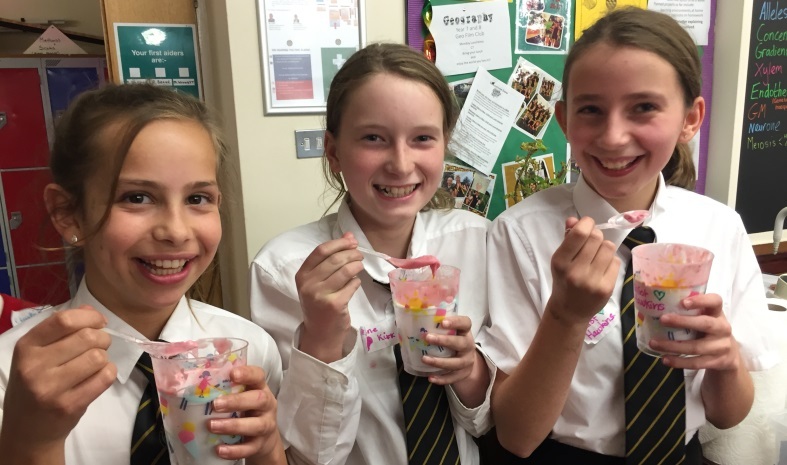 They made ice cream using liquid nitrogen, exploded surgical gloves with baking powder, tested the acidity of different foods, created rainbows with sweeties and measured the energy contained in snacks. 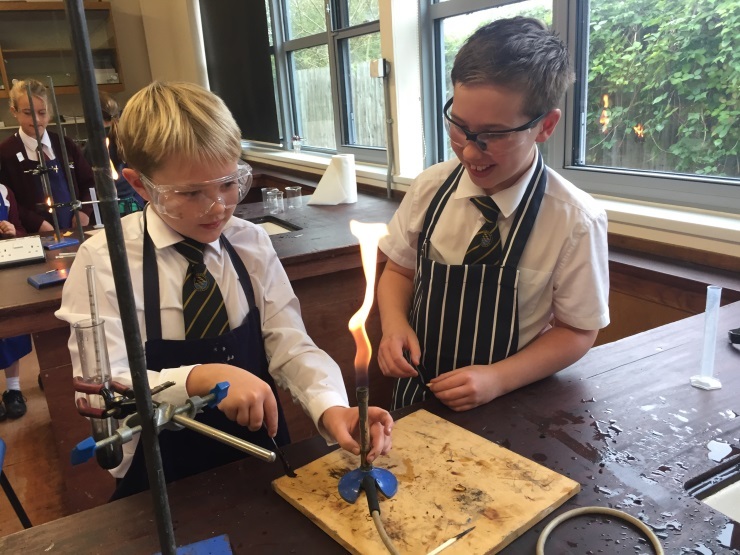 It was an extremely busy afternoon where the students were able to carry out their own experiments in teams. 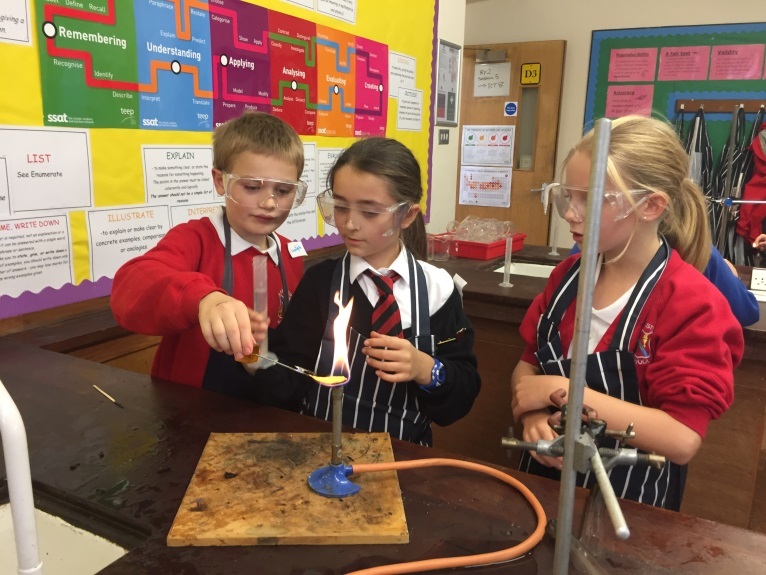 It was particularly fun for the primary students to experience working in the science labs of a secondary school. 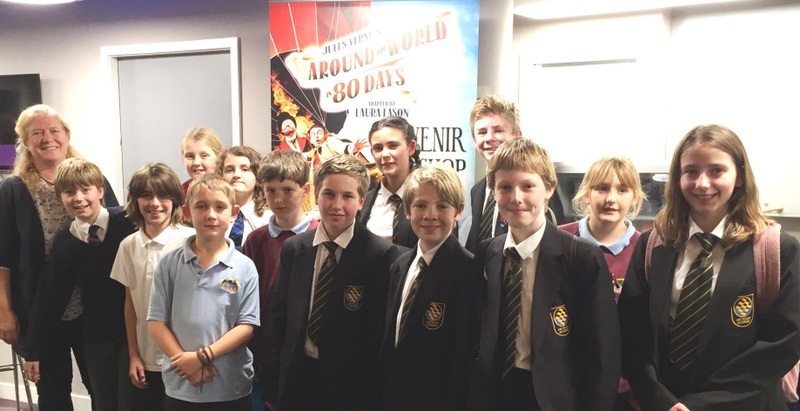 Our first outing was to see Around the World in 80 Days on October 11th. It was a fantastic performance that is very cleverly crafted to convey a rich variety of locations with minimal props and scenery. The ingenuity wasn’t lost on the students who admired the way they conjured up the rocking motion of the sea, the suggestion of fighting as well as an elephant on stage among many, many other inventive little details that made it such an enjoyable performance. We were all spellbound from start to finish. 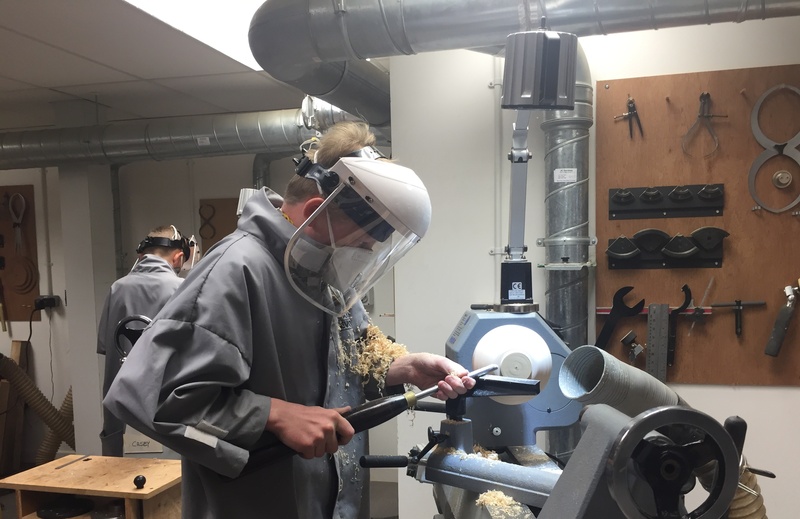 ASPIRE students visited the Skill Centre at Axminster Tools and Machinery last night for a wood turning workshop with Colwin Way. 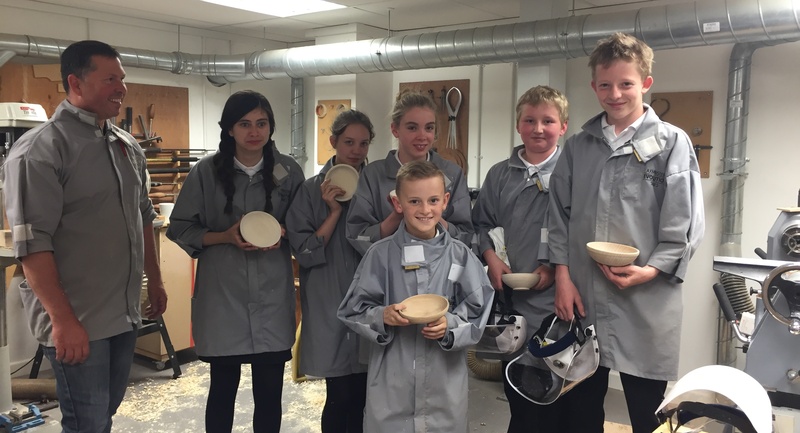 In just a couple of hours the students learnt how to make a beautiful bowl. Each of the students gave their bowl its own individual style with stripes or a rim, every one was unique. Overall the day was a hive of activity with the students working against the clock on their different tasks. All eight designs were tested and costed with marketing presentations from each. 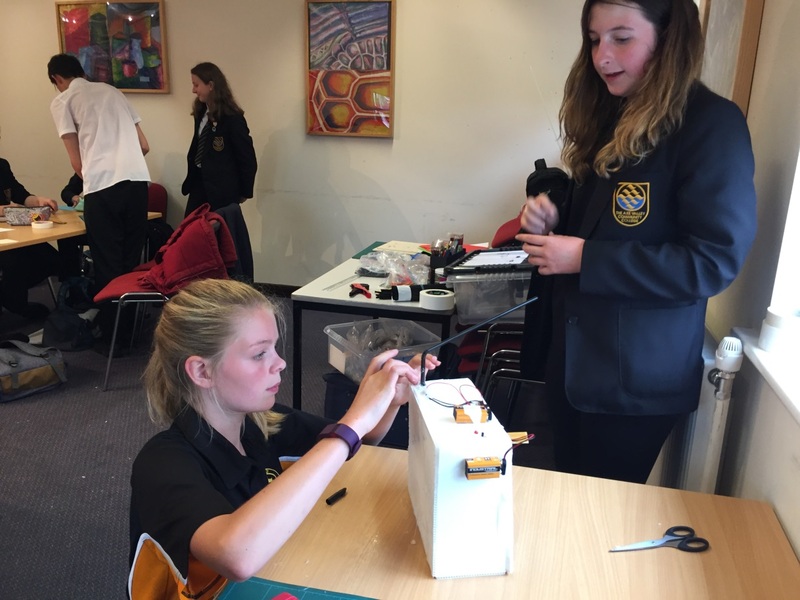 Every team showed ingenuity and creativity and worked extremely hard to produce eight solid and quite different designs. 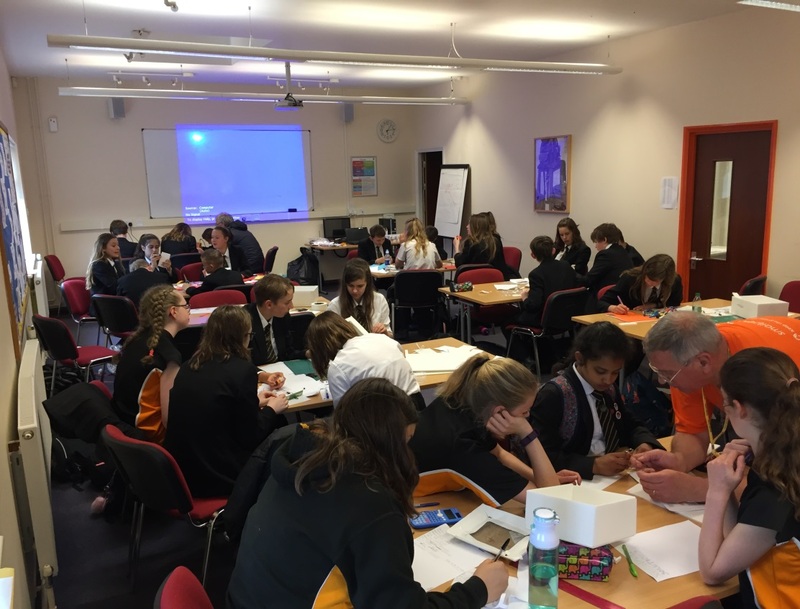 On 16th May Year 8 & 9 ASPIRE students worked with Smallpiece Engineering ambassador, John Brookes on a series of STEM challenges. 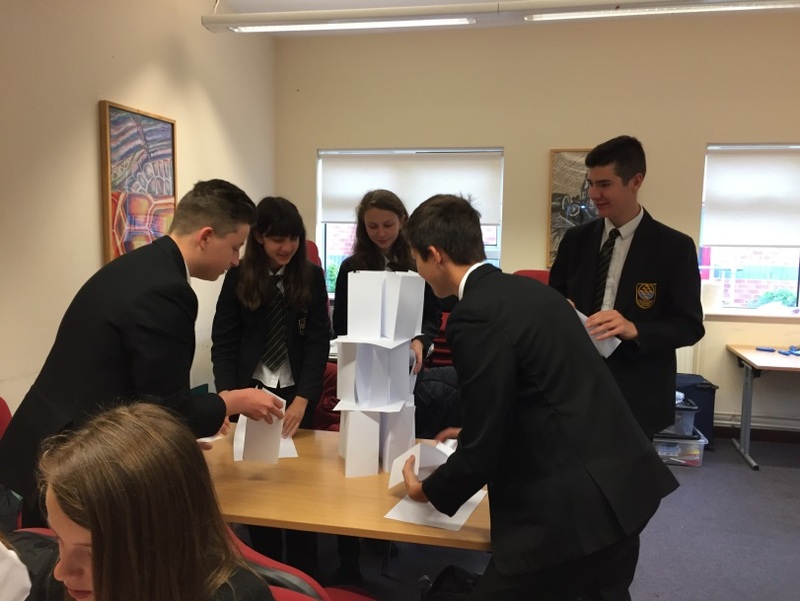 After an introduction on what a career in engineering really entails the first challenge was to build the tallest tower of paper that could support a 100g weight without the use of anything other than sheets of A4 paper. The students were unsurprisingly competitive and the eight groups came up with extremely creative and daring designs. 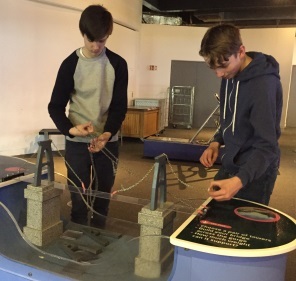 Next came the main challenge of the day to build a filtration system with a water collection tank, an electronic moisture detector connected to a pump. 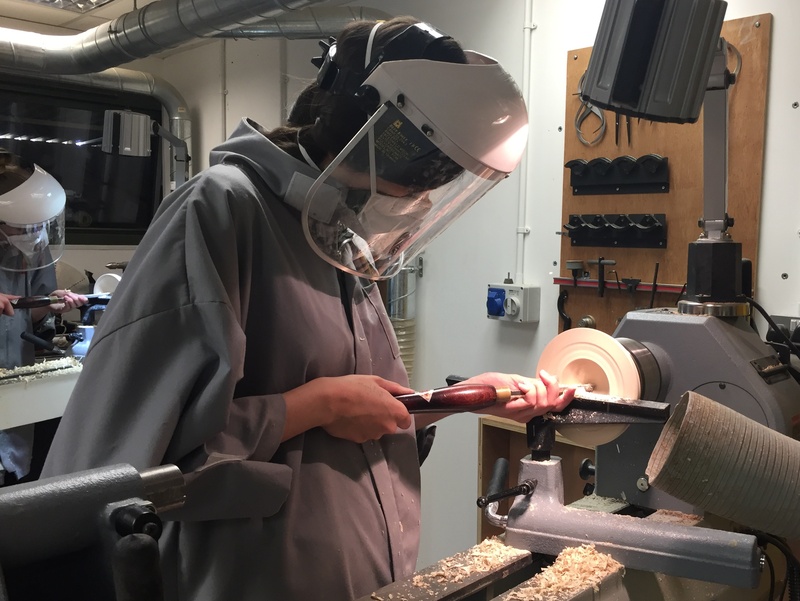 The students had a range of materials to work with that they could ‘buy’ so that they could prepare a financial analysis for their designs. 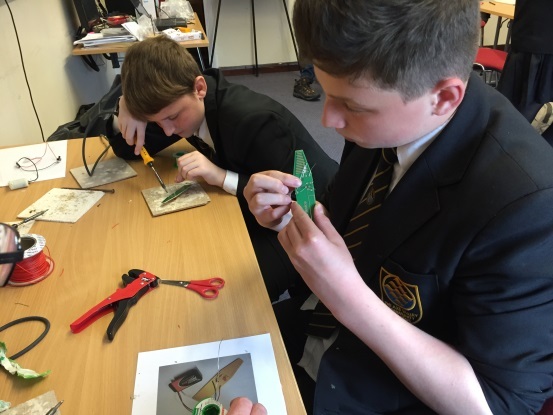 With soldering irons, glue guns and Stanley knives the students were able to produce some incredibly impressive systems and some even were able to embellish and decorate their designs. 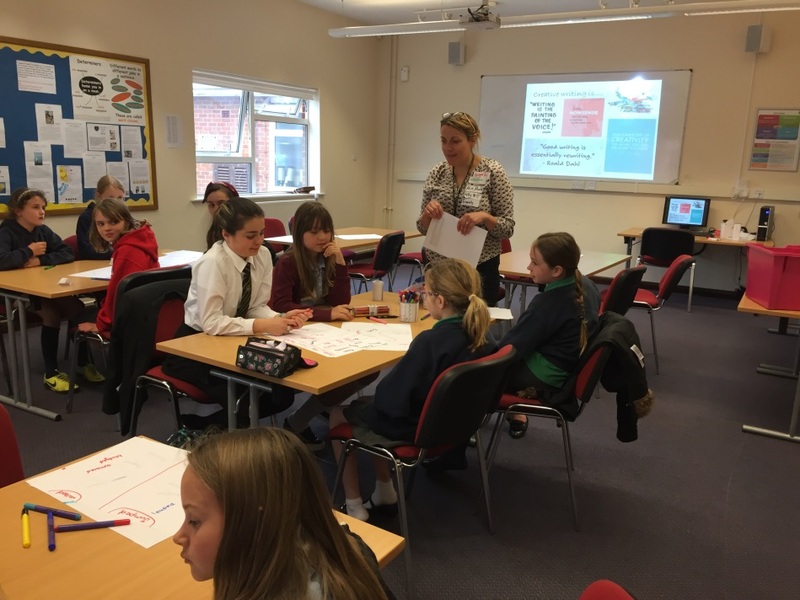 Students from our feeder primary schools visited us for creative writing workshops ealier this term with some of our Year 7 students and with English subject leader Naomi Gribler and English teacher Leanne Male. 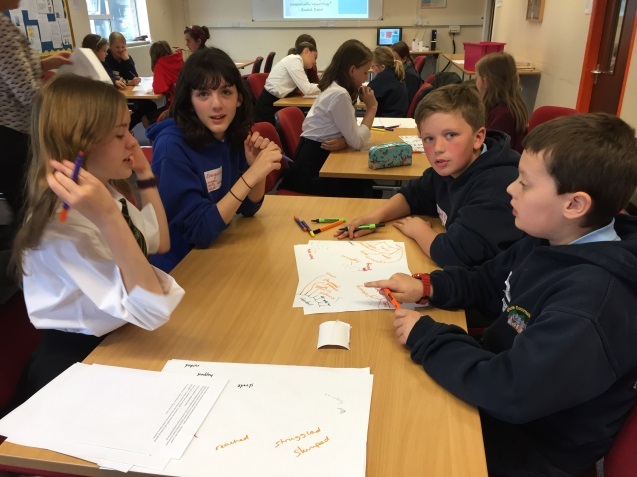 The students explored the use of vocabulary to bring their stories to life and particularly worked on creating an extension to the Roald Dahl classic Charlie and the Chocolate Factory. Students were asked to write their chapter down after the workshop and enter our creative writing competition. 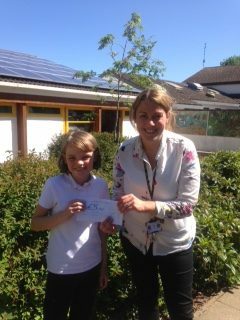 The winners were Ameera Pheby from Seaton Primary and Ewan Roy from Axminster Primary who were presented with £10 book token prizes. Well done to everyone that participated and Congratulations to the winners! 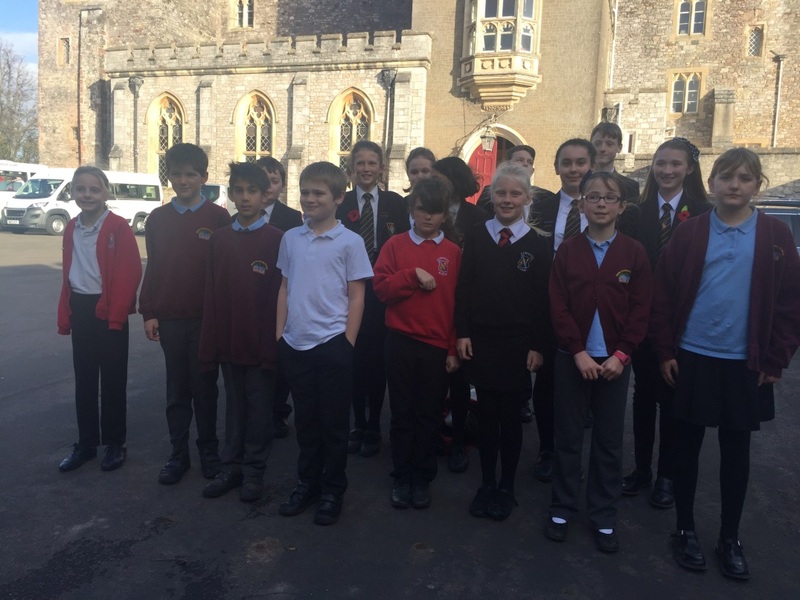 ASPIRE students from Years 9 & 10 interested in finding out more about a career in law visited the Crown Court in Exeter on Wednesday 10th May. The students were able to sit in the viewer’s gallery and watch as witnesses and defendant gave their evidence to the jury. 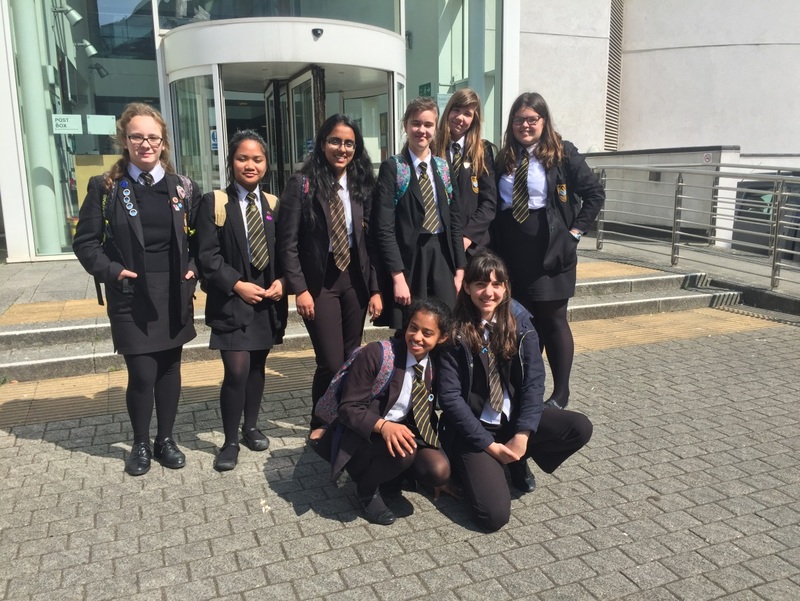 Afterwards we visited the Maynards School where the University of Law ran a taster session. We explored the legal issues relevant to a music festival and then explored the principles of a contract. After a break we then had a question and answer session with a panel of trainee lawyers from local firms. 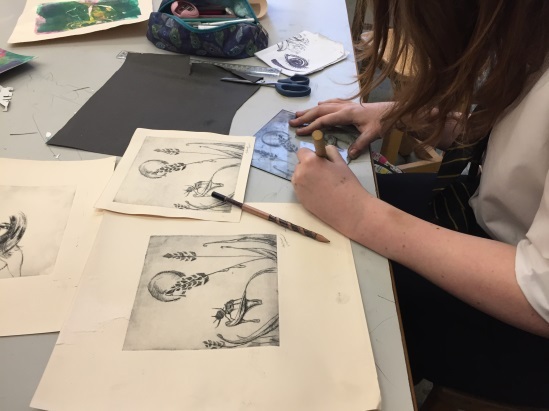 Without exception they were inspiring and charismatic with so much advice and enthusiasm for their work that the girls were all buzzing with ideas on the way home. 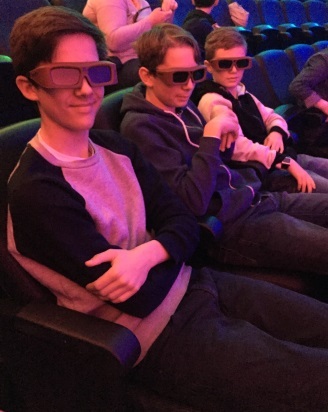 Over the last two days of the Spring Term ASPIRE students visited @Bristol starting with a 3D show “We are Aliens” in their state of the art planetarium. 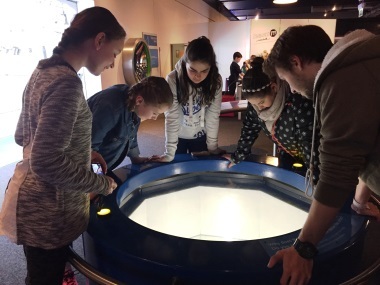 Afterwards the students had free access to the many, many interactive science exhibits before attending a workshop “Atoms to Astrophysics”. 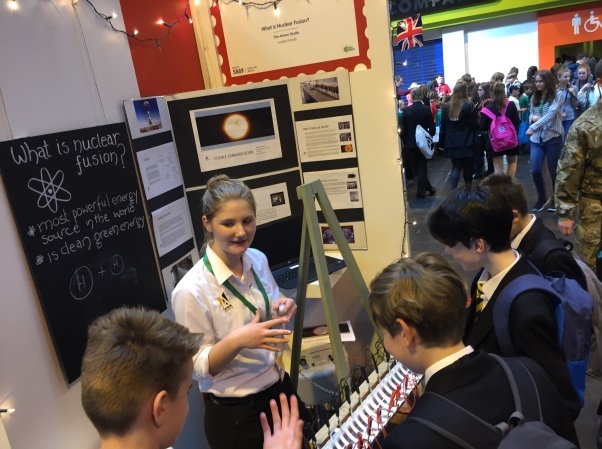 The @Bristol team took the students on a journey through fascinating facts and theories starting with the properties of an atom, experimenting with magnetism and radiation through to explaining the existence of the Northern Lights. 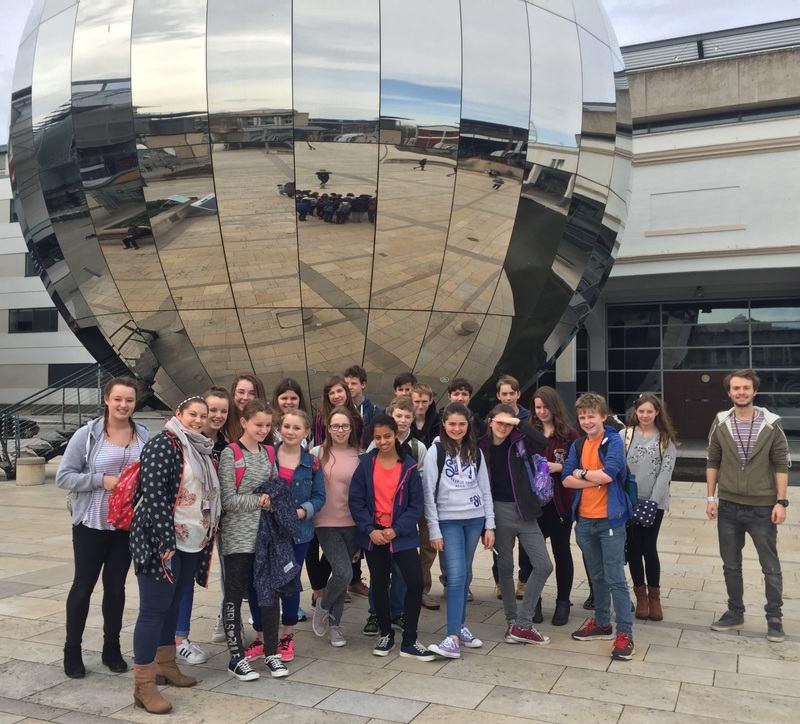 After a fantastic pizza meal at Zizzi the group then visited the RSC for a stunning performance of Anthony and Cleopatra. Participating as an audience in the theatre itself was a thrilling experience! The performance however was breath-taking from the very first moment. The students were spell bound and despite the difficult language the powerful acting and visual impact meant that the story was easy to follow and had us on the edge of our seats right up to the last moment. Cleopatra’s suicide scene was particularly forceful with what appeared to be a live snake on stage. 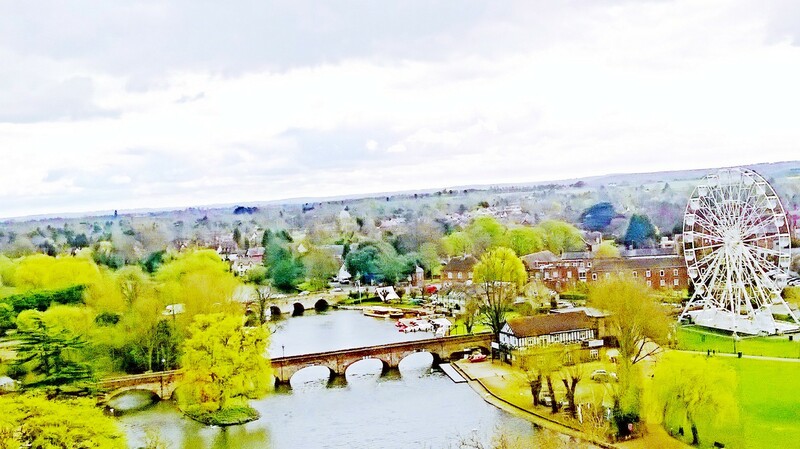 The following morning we all climbed the tower of the RSC for a spectacular view of the town and the River Avon. 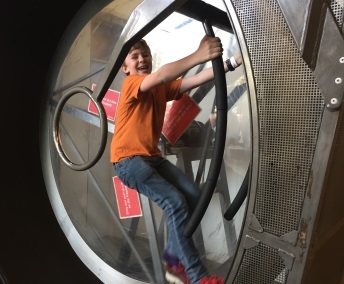 Annabel Sydenham took the wonderful photo below and won a prize for the best photo of the trip. 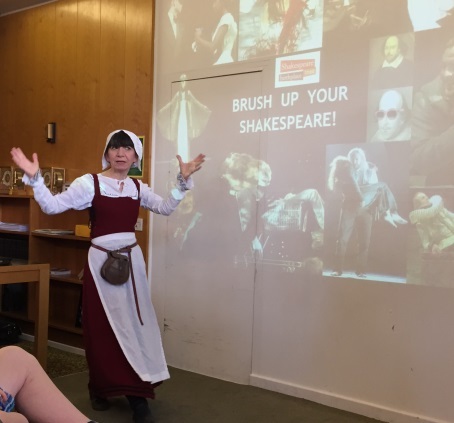 The group then visited Shakespeare’s birthplace where we enjoyed a workshop with one of their experts on Shakespeare’s life. 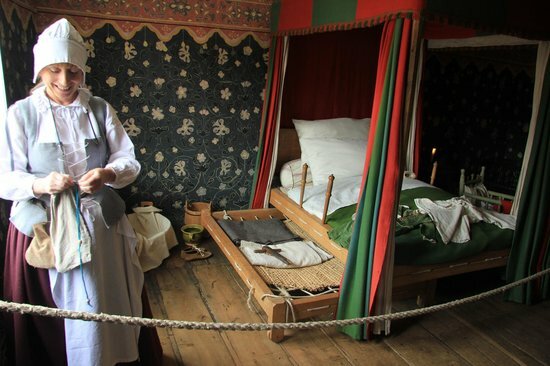 We then visited the exhibition as well as his actual home which was fascinating particularly as each room contained an expert in period attire who explained the most interesting facts about his past and brought the whole place to life. 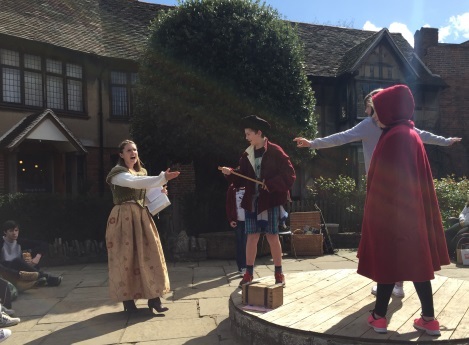 Before leaving the students enjoyed their picnic lunch in the gardens to an impromptu performance of a section of Midsummer Night’s Dream by their resident actress assisted by our ASPIRE students. Peter Johns in particular had us all in stitches as he acted a very dramatic death scene. It was a very fitting end to a fabulous trip that was fun and rewarding in equal measure. 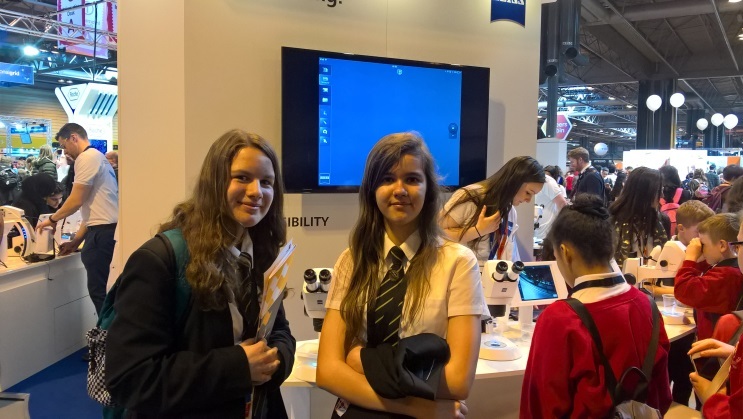 Axe Valley students had the exciting opportunity to visit the Big Bang UK Young Scientists and Engineers Fair at Birmingham’s NEC. 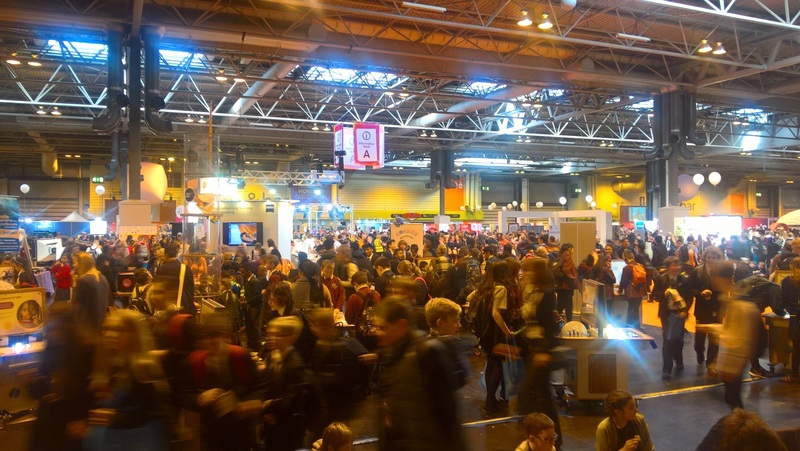 The event is an enormous conglomeration of interactive workshops, exhibits and shows and includes poster presentations by the winners of regional science project competitions. The aims of the visit were to both inspire out student’s young minds and to make them aware of the type and quality of presentations needed from them to enter in the future. 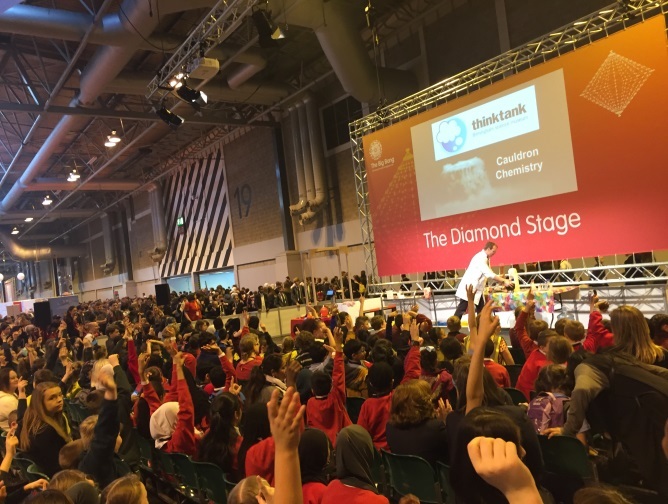 Activities ranged from racing a Virtual Usain Bolt, to designing and testing a flying machine; from building a robot to calculating your carbon footprint. A few of the student projects that stood out were the designing a simple and cheap lens that stick over a mobile phone camera lens to convert it into a microscope; the use of NASA data to rack a radiation anomaly over South America; and the analysis of traces of metals (from cooking utensils) in our cooked food – and their effect on health. Some really creative and imaginative science on display. Now, Axe Valley students, what can you do? 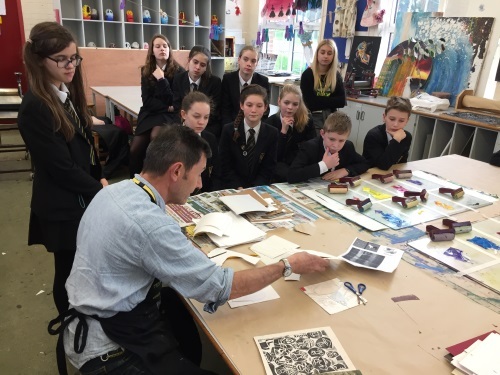 On the 8th February Simon Ripley from the Double Elephant Printing team and Mollie Beattie, 3rd Year printmaking student from Plymouth University visited us to work with two groups of students. Firstly the primary ASPIRE students had a wonderful time working on the theme “Taking Flight”, creating beautiful layered pictures of birds, planes, rockets, kites and butterflies. 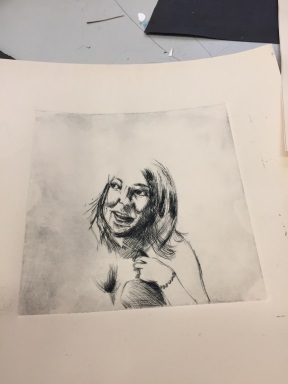 They worked using a block printing technique and then progressed to a layering technique. 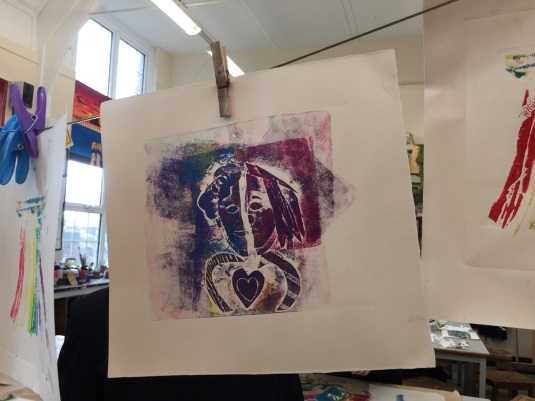 In the afternoon secondary ASPIRE students worked on the theme of “Tolerance” creating images showing friendship, cultural differences and the developing world. It was a very challenging theme that the students worked on with incredible imagination. 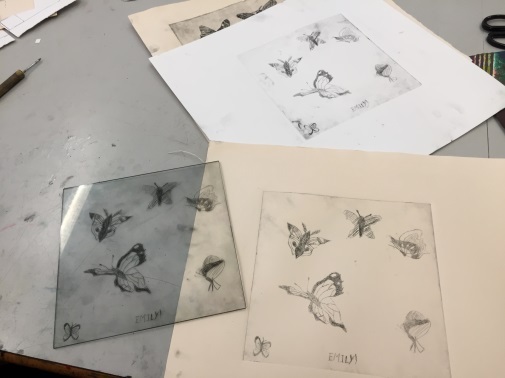 The second part of the session the students learned the etching technique of scratching designs onto acrylic and then printing the results with black ink through the press. 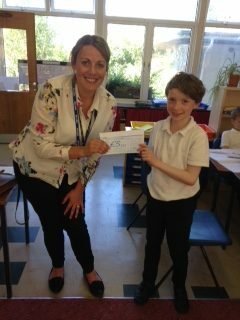 The results were fantastic and the students very proud of their fabulous work.